The new Silverpoint model Hunter XL120 RL is a much improved version of our classic Hunter XL15. 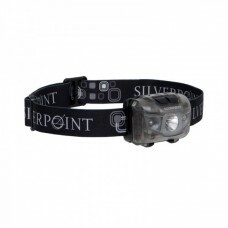 With LED’s still developing fast in output and quality we have been able to build a powerful value head torch. 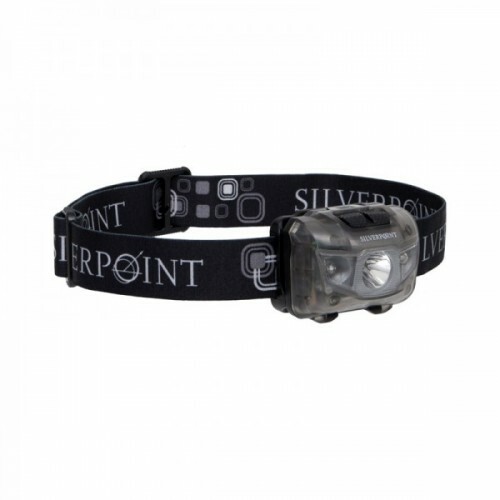 The 120 lumen white light throws a 70 meter beam, while the red side LED’s protect your nightvision. With the separate switches for red and white light there is no loss in night vision at all.The rating of IPX6 makes it a well protected and very versatile head torch.